Looking for an exciting Christmas game for your next group class? Try this rhythm game at your next private lesson or group class. Print out the Christmas Song rhythm cards and Christmas Song Titles (or first lines). Each file has 3 pages, with 4 songs per page. When cut out, there will be 12 cards of each to match together. Teachers clap the rhythm while counting or saying ta’s and let students match the title with the rhythm. For younger students you may want to simplify this and help guide them a little more – try saying the title with them, then clap it together and lead them to discover what rhythms match the words. Then let them find the correct rhythm card to match. Please note that only page 3 contains any religious Christmas songs. 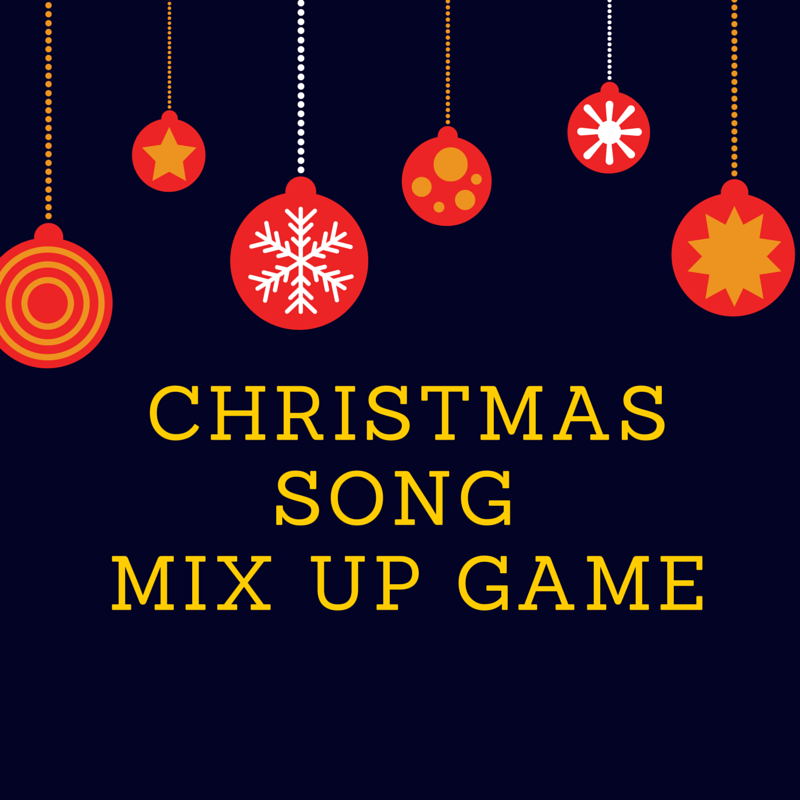 Since I have a few students who don’t celebrate Christmas religiously, they only know the secular Christmas music so I wanted to make it easy for them to play too! 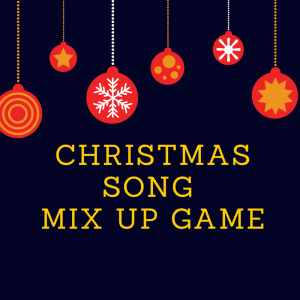 We will be playing this at our Christmas part with 2 teams and 2 sets of matching cards. Since we’ll have older and younger students teamed up, it should be a high energy race to find the matches before the other team! However, this would also work in a private lesson setting as well. At this time of year, my students are dying to play and hear Christmas songs so I know it will be a hit!